ONLINE EXCLUSIVE! These replacement coils are designed for use with the Innokin Zenith tank. 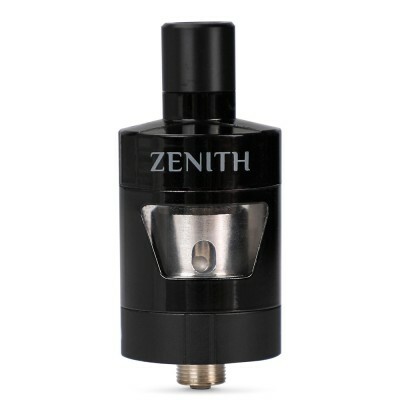 Innokin Zenith coils come with two options. The 1.6 ohm coils offer a warmer vape with a tighter draw, similar to that of a cigarette. 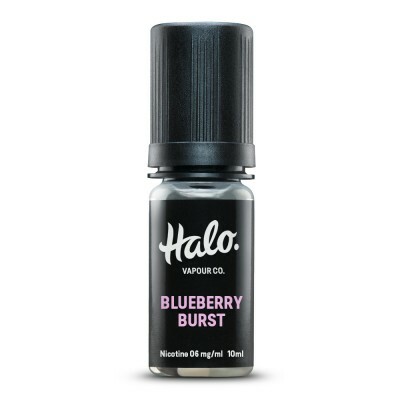 These are suitable for mouth to lung vaping, where the vapour is drawn into the mouth before being inhaled into the lung. The 0.8 ohm coils offer a cooler vape, a lighter draw and more vapour, and are suitable for direct to lung inhaling. 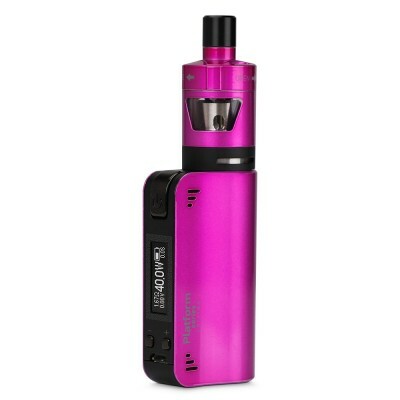 Using the Innokin Zenith tank, you can quickly replace the coil without any danger of spilling e-liquid. It's well worth priming your Innokin Zenith coil before you use it for the first time. Simply add a couple of drops of e-liquid to the ports in the coil and in the opening of the coil head.